Had a quick stroll along Singapore River after work last Friday and captured some shots. 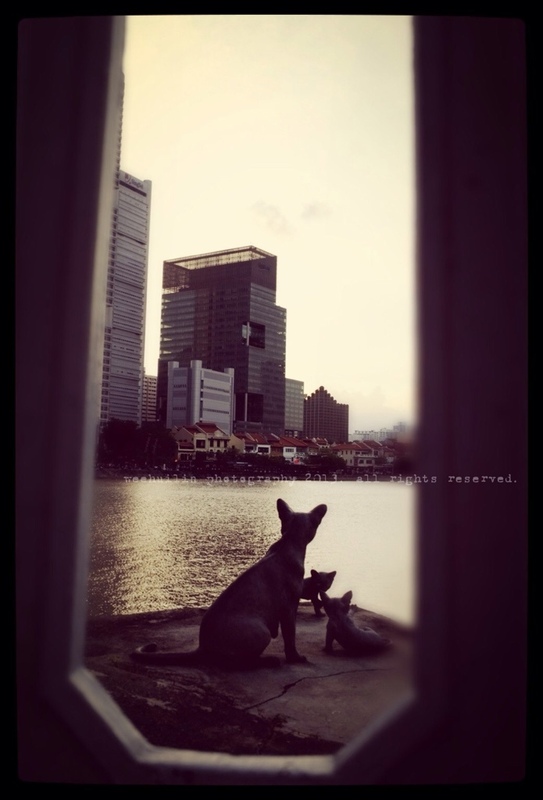 I’ve always wondered why there are statues of cats along the Singapore river… Why not dogs? Is this a real depiction of life back then?